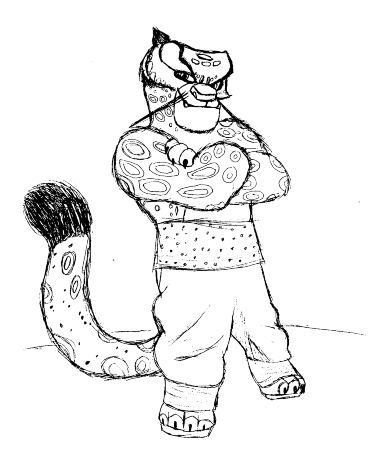 Quick sketch of Tai Lung. . Wallpaper and background images in the kung fu panda club tagged: kung fu panda. So ... tu hurt Tigress?